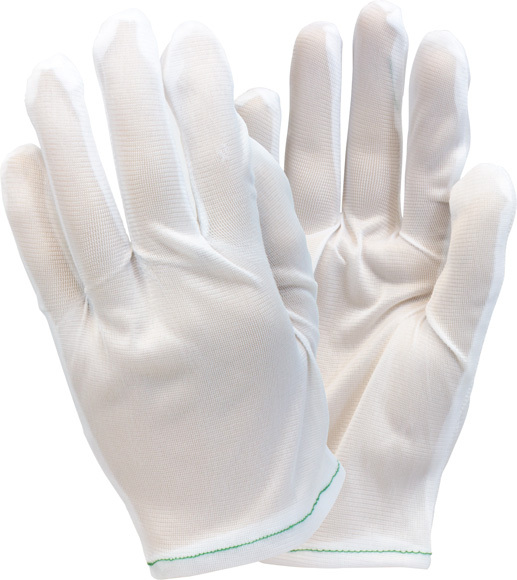 Inspection gloves are available in lightweight or medium weight cotton or a 40 denier synthetic and are made from 100% cotton or 100% synthetic materials. 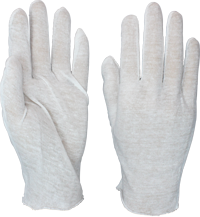 Used for handling parts and high tech components or as a glove liner to make wearing a disposable glove more comfortable. 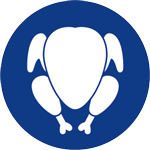 Rule 110.10 Inspector's gloves sold by The Safety Zone meet the requirements for handling of human food in both the manufacturing and packaging phases of production. 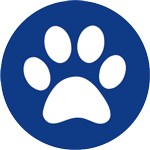 Rule 177.1950 Inspector's gloves sold by The Safety Zone contain chloride-ethylene co-polymers, which may be safely used for repeated use when coming into contact with food.